"Illness & disease is common, but it certainly is not normal." 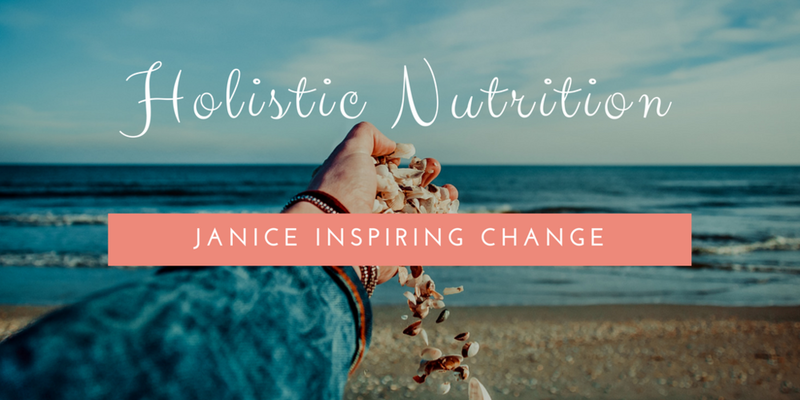 Holistic Nutrition is based on client assessment via nutritional symptomatology, which deals with the study of symptoms as they relate to nutrition. It forms a valuable tool for assessment of nutritional deficiency and for disease prevention. Once I have your health information, I design a personalized meal plan and recipes to make your diet changes easier. I also provide you with support between sessions to help you achieve your goals.